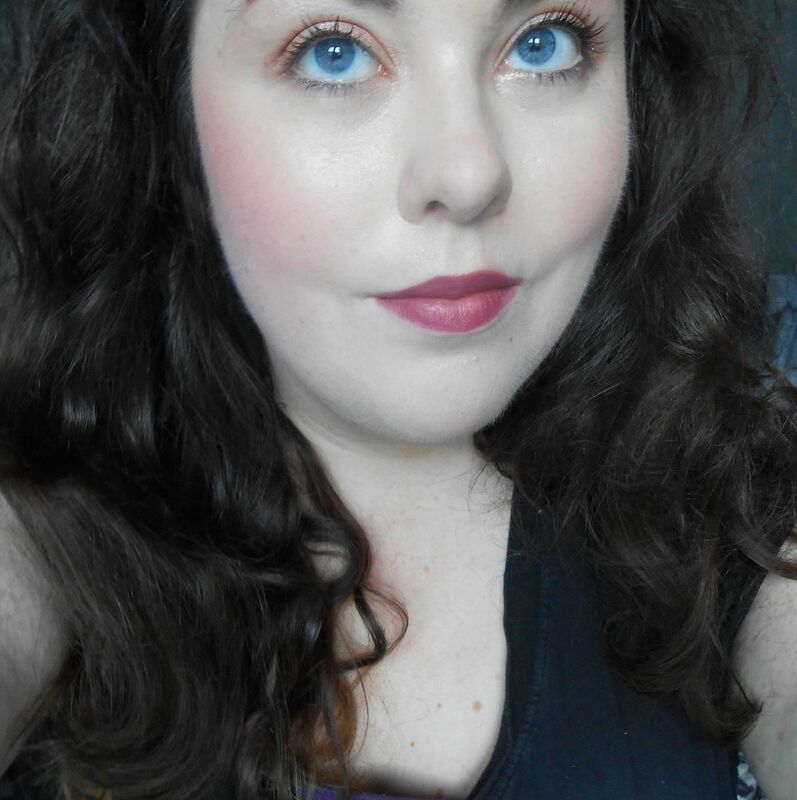 This is my one and only pick from the MAC Divine nights collection. Nothing jumped out at me when I was stalking the collection and only when I saw that Private party had sold out on the MAC website, did I realise I wanted it. I waited patiently (stalked) the Debenhams website and ordered it as soon as it went online. I also had a £5 reward, so yay for that. 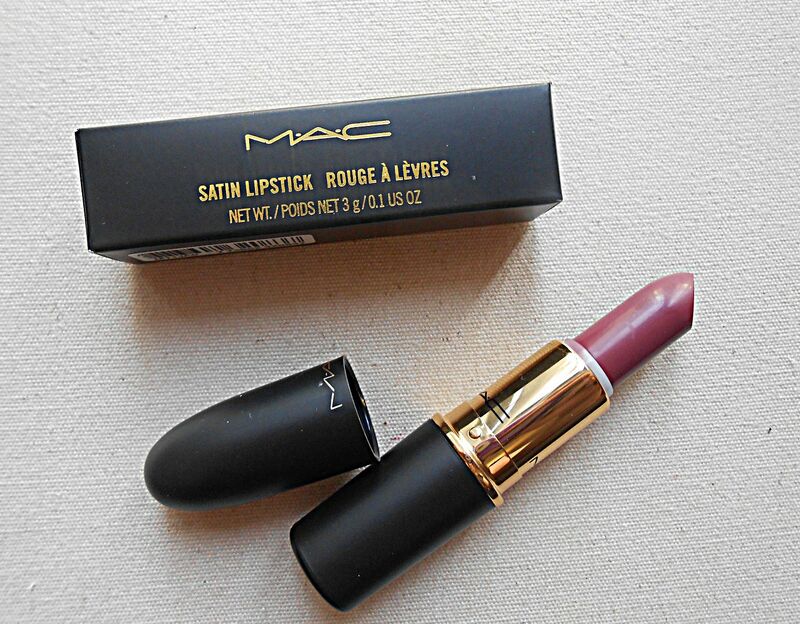 Private party is described as a ‘dirty plum mauve’ – I would agree, and I think this lipstick leans pinker and a bit cool toned. It’s a satin finish, and a really nice one. It applies creamily and lasts a good couple of hours. It does fade around the middle of the lips more, and so it’s not one you can leave for hours without touchups. I think the colour is a really nice plum, not too bright but pretty. This would be good for an intorduction to purple lipsticks, I think. It is limited edition, but I’d say Captive is similar, if a little darker, and Craving is similar but a bit pinker and an Amplified finish. Copyright © 2018 Laurzrah. All Rights Reserved.